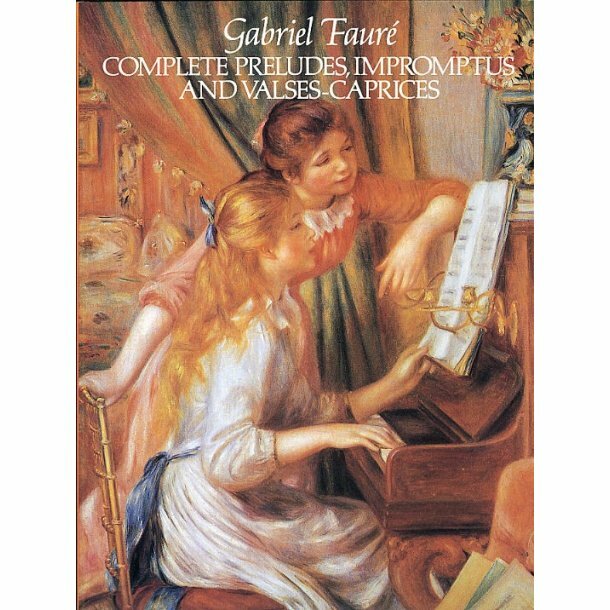 This superb volume brings together in one authoritative playing edition one of the most important segments of Faure's works for piano: all of his nine preludes, five Impromptus and four Valse-Caprices. Each of these distinctive compositions reveal Faure's lyrical melodic gifts and innovative harmonies. Pianists of intermediate and advanced skills will find in this volume a unique opportunity to explore one of the most gifted and influential composers of the French School.